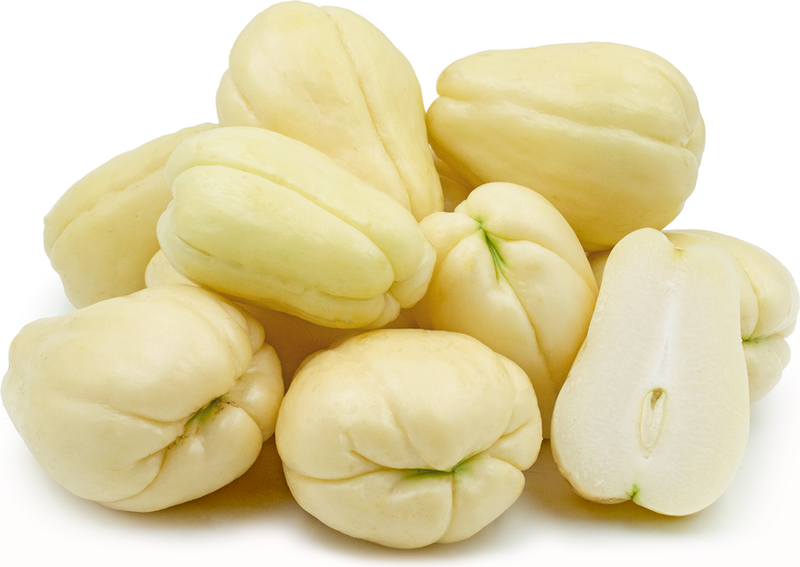 About: For such a tasteless, odd-looking vegetable, it’s hard to imagine chayote squash as a staple ingredient worldwide. They are native to Latin America, but if you grew up in Louisiana you may know them as mirliton. 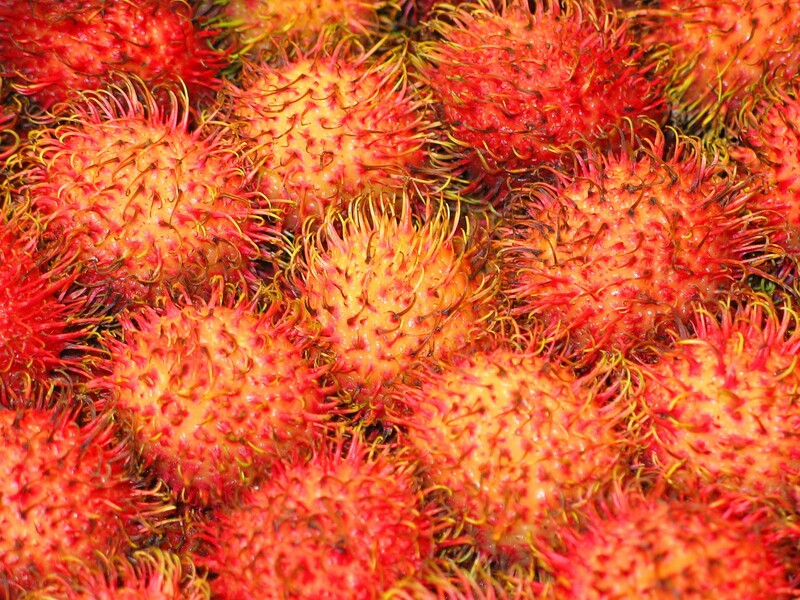 The whole fruit can be eaten, including it’s skin, seeds, leaves, and root. Most commonly compared to summer squash, chayote can be eaten raw or cooked in a variety of ways: pickled, grilled, stir-fried, or baked. Toss them into stews or curries. Mash them like potatoes or fry them like french fries. Because it’s flavor is so bland, it’s advised to heavily season with spices or pair with other ingredients. Best of all, its inexpensive at just 99 cents per squash. Keep squash refrigerated in a plastic bag and use within 2 – 4 weeks of purchase. If sliced or cut, store in the refrigerator in an air-tight container and used within 3 – 5 days. 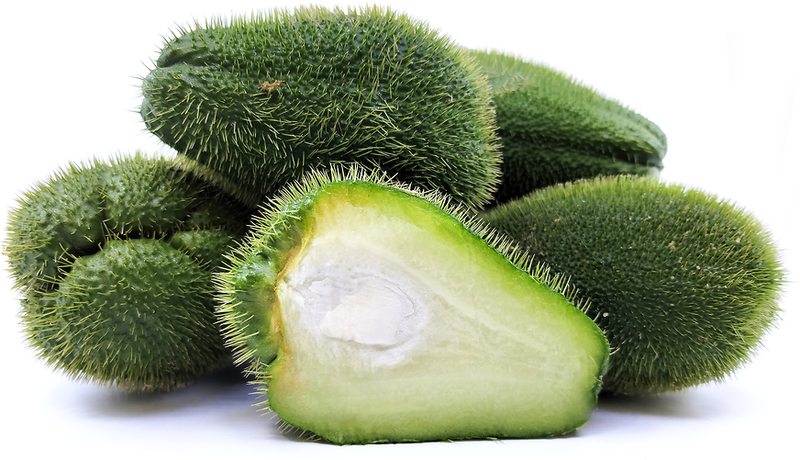 Chayote and its leaves have been use as medicine to treat vascular diseases and kidney stones. Chayote vines are woven together to make rope in the West Indies. In the 1920’s Chayote squash was introduced in the U.S. under the name “vegetable pear” in the effort to expand its marketability. 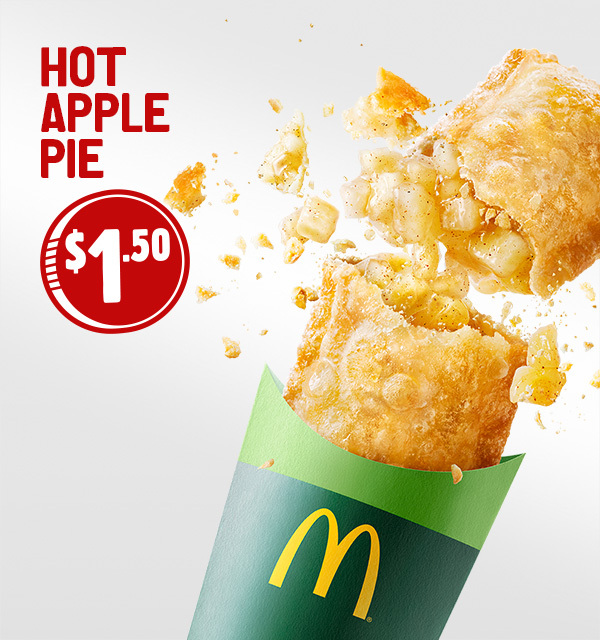 In Australia, a rumor once spread that McDonald’s Apple Pies were made with chayotes, not apples. In New Orleans, a chayote festival is held once a year.